Our dedicated relationship with a reliable group of architects, vendors and subcontractors coupled with our own skillfully experienced professional team produces an ideal combination to provide the best know-how, talent and materials to facilitate a wide array of construction projects. United States Construction, LLC has a wide range of experience in building construction systems. United States Construction, LLC is proficient in building construction using wooden framing, structural steel, pre-cast concrete, masonry, and pre-engineered structural steel building packages. We can analyze the advantages and disadvantages of each system to allow the owner to select the best system to meet their needs while meeting budget and schedule constraints. 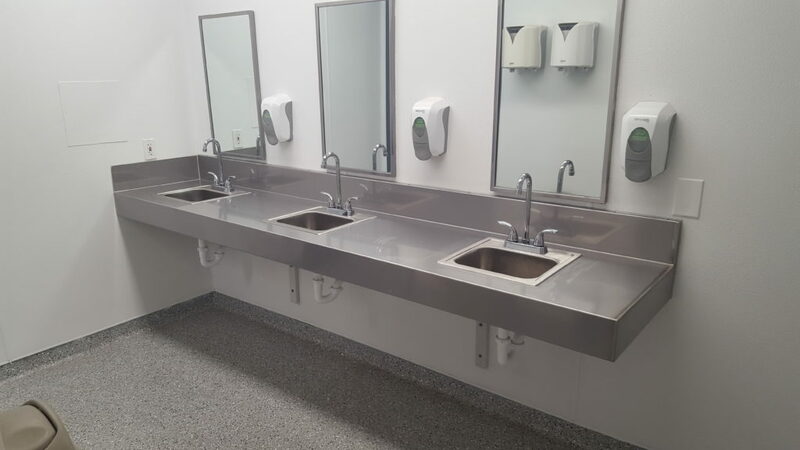 In addition to stand alone new building construction, United States Construction, LLC has completed many building additions to existing facilities while they remained in operation. Many of United States Construction, LLC customers have existing facilities that they need to renovate and modernize. 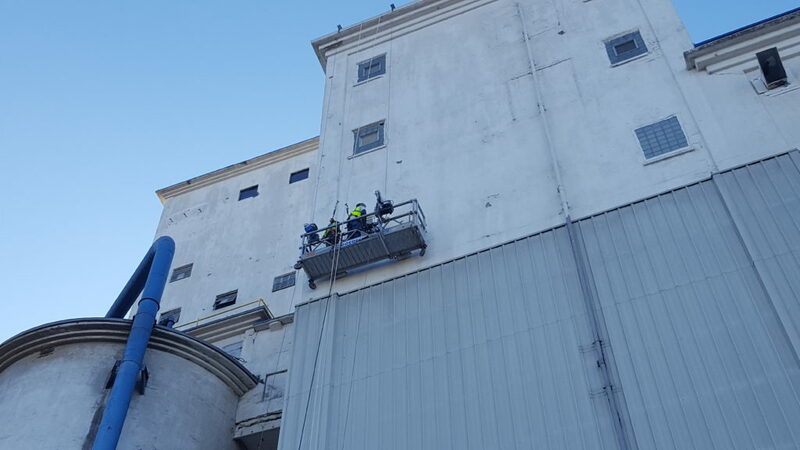 We have performed a number of renovation and modernization projects for a variety of our commercial and industrial customers. A number of these projects have been done for repeat customers requesting our construction renovation services due to successful past experience with us. We take great care to perform our renovation/modernization projects without disturbing the owner’s ongoing operations. 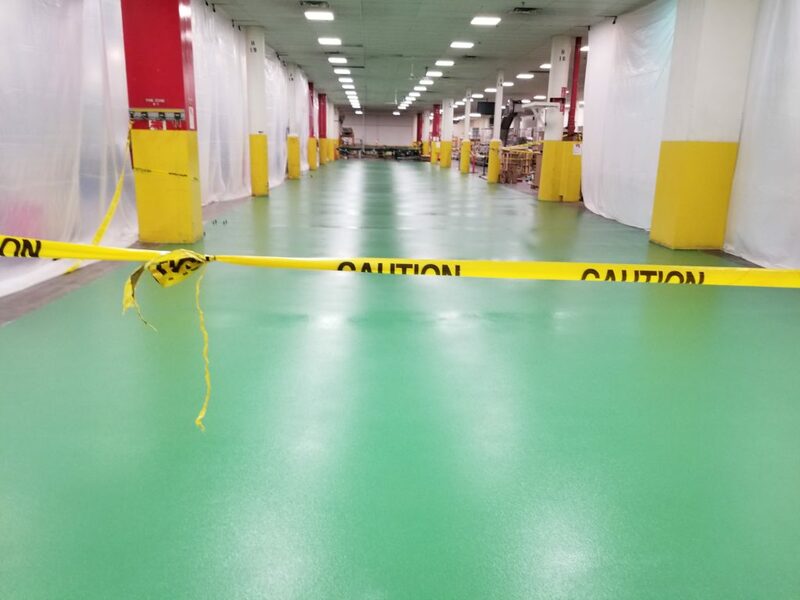 United States Construction, LLC has both the expertise and experience to perform remodeling projects big and small that belong to a wide array of businesses – from food production facilities to manufacturing, retail and more. We can do industrial facility maintenance and repairs for all your facility needs.